Everybody has a passion but not everybody has a passion for cooking. I honestly have no clue about cooking when I was single. I discovered how much I enjoyed cooking until I got married, and realized that I had to feed my family. Now, cooking and baking has become a big part of my world. If you enjoy cooking as much as I do, you need to invest in a high quality Ceramic Nonstick Frying Pan. 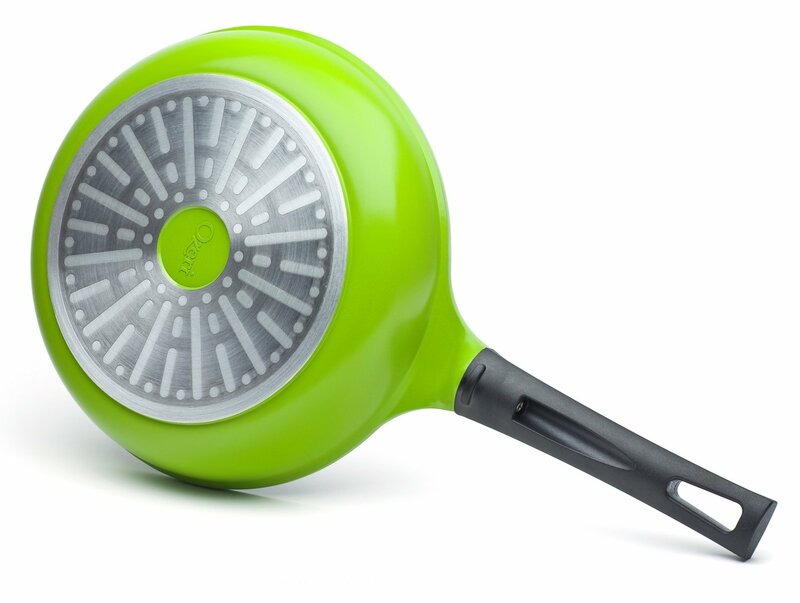 Just like this durable Green Earth Smooth Ceramic Nonstick Frying Pan that I received from Ozeri. 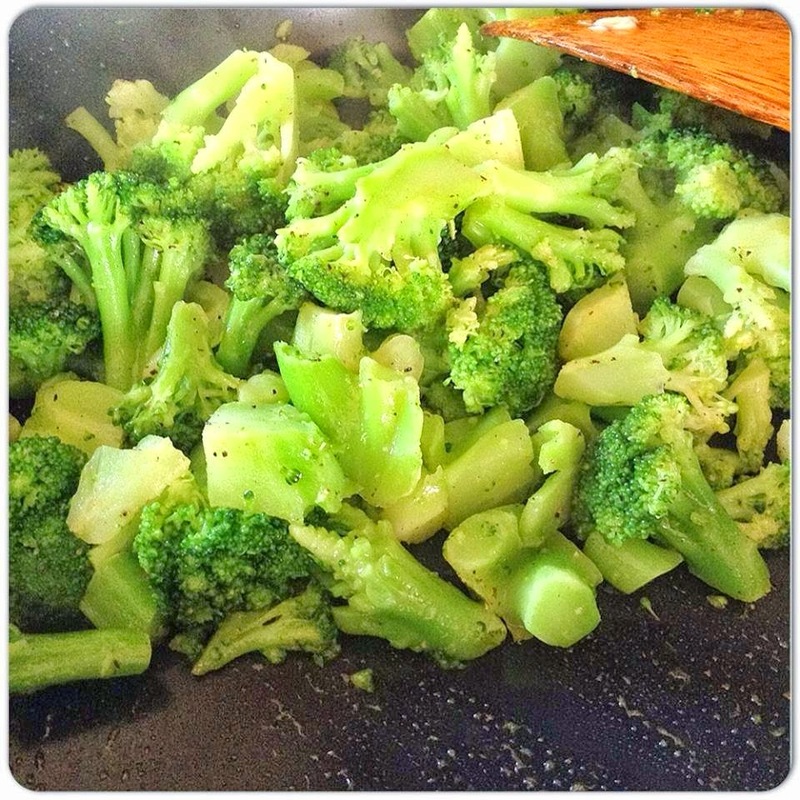 This Green Earth Pan by Ozeri is quite impressive! It utilizes a 100% ceramic coating inspired by nature. The pan's ceramic coating is completely free of PTFE and PFOA unlike traditional pans. 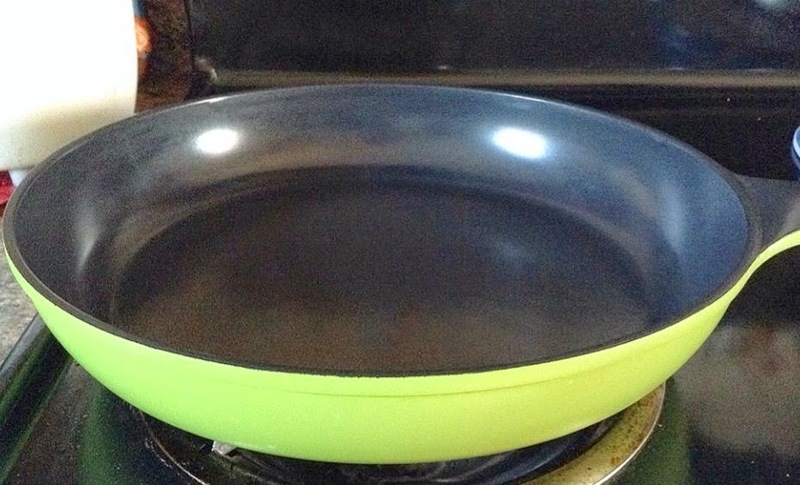 I like the fact that this pan is coated with ceramic, durable and scratch & heat-resistant. Plus, the bottom lies completely flat on the stove or hard surface and doesn't wobble when you move it. With better non-stick properties, this pan allows you to saute, fry, bake, boil and braise with as little as half the amount of oil normally used, and it makes cleaning a breeze. 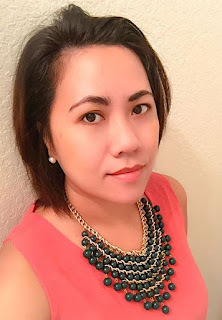 I've been using Ozeri products for over a year now, and this is one of my favorites! 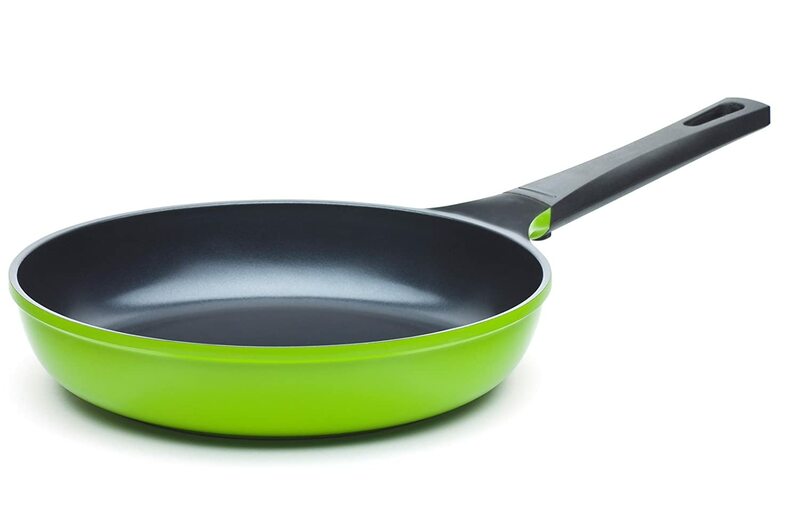 So if you are looking for a durable and high quality non stick pan, you won't be disappointed with The Green Earth Frying Pan by Ozeri. You can get this 12" pan on Amazon.com for only $39.30. So what are you waiting for? After reading tons of great reviews, I finally bought my own Ozeri green earth ceramic frying pan. Yey! I can't wait to give it a try. What a great kitchen utensil to have. But my wife has other ideas about frying pan. Got an Idea what brand I should buy... thanks for sharing! I always adore their products, they seems to be so sturdy and durable simply what every woman would like for their pan. When my existing pan wore out, I would definitely buy Ozeri again sis. LOve it!